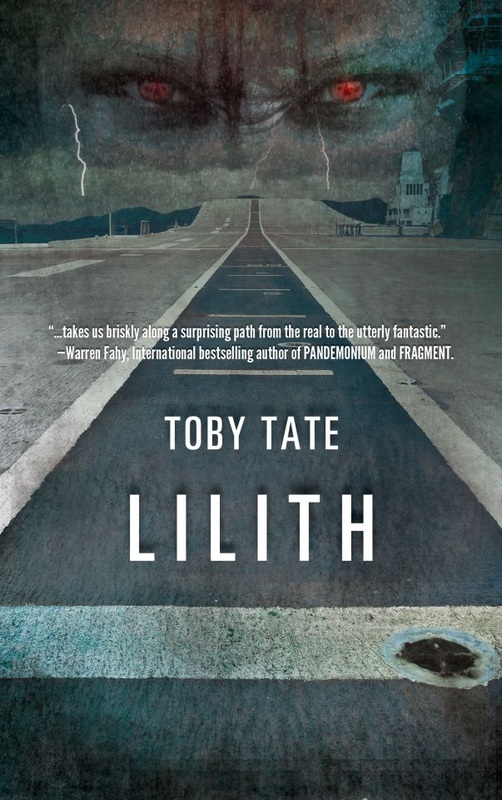 Toby Tate has been a writer since about the age of 12, when he first began writing short stories and publishing his own movie monster magazine. Toby's third novel, CHLOE JOHANSSON and THE GOD PARTICLE, a young adult sci-fi thriller, will be released in paperback and e-book by Crossroad Press in June, 2013. An Air Force brat who never lived in one place more than five years, Toby joined the Navy soon after high school and ended up on the east coast of the U.S. Toby has since worked as a cab driver, a pizza delivery man, a phone solicitor, a shipyard technician, a government contractor, a retail music salesman, a bookseller, a cell phone salesman, a recording studio engineer, a graphic designer and a newspaper reporter. Toby is also a songwriter and musician. He currently lives with his family near the Dismal Swamp in northeastern North Carolina. Reporter Hunter Singleton and his wife Lisa, guests invited aboard to witness a routine training mission off the coast of North Carolina, soon learn that the CIA is on board as well, and that some of the ship’s crew are acting irrationally, even violently. When an unexpected monster hurricane slams New York, the ship rushes to assist in the aftermath, and Hunter, Lisa and the crew are faced with the terrifying realization that whatever has come aboard the Ford must be stopped before it is set free on the streets of Manhattan. "Blackbeard is fertile ground for pure evil, and Toby Tate's DIABLERO does the subject justice. A well-crafted read." 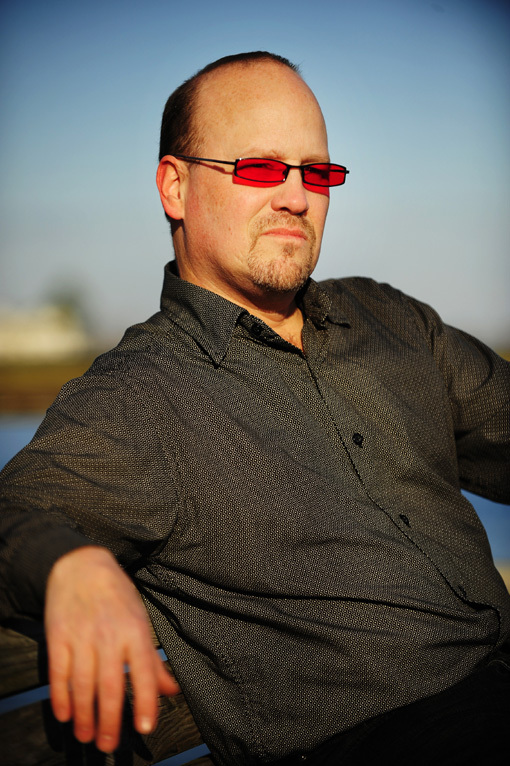 Steve Alten, NY Times best-selling author of MEG and GRIM REAPER: End of Days. Far beneath the waters off Ocracoke Island, North Carolina, an ancient evil is awakened, and an archeologist's dream suddenly becomes the world's nightmare. Hunter Singleton, a reporter for a small-town newspaper, and his estranged wife, park ranger Lisa Singleton, must join forces and battle a presence older than mankind. A being known as Diablero has miraculously reanimated the bones of Edward Teach and is moving relentlessly, day and night, through the dark forests and waterways of north-eastern North Carolina. The demon leaves a trail of headless corpses as it slowly makes its way through the swamp to a relic dealer in Williamsburg, Virginia, where it can reacquire what was lost so long ago--the skull that will make it human once again. But it doesn't stop there. Underneath an ancient church on an island in the Bahamas lies a cave with a secret as fascinating as it is terrifying, and it's Blackbeard's ultimate destination. Hunter and Lisa are joined in their fight by others who say they also seek to destroy the demon. But their true intentions may be less than honorable, and Teach is about to open the gates of Hell on an unsuspecting world. Then, there are the dreams, strange visions of things that have yet to come to pass, and other visions of unspeakable horror. Teach has to be destroyed at all costs, but how can mere humans stop the unstoppable? One man knows the answer, a shaman who has plenty of secrets of his own. And he must be found before it's too late. Not only for Hunter and Lisa, but for the entire human race.